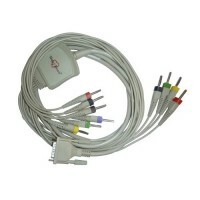 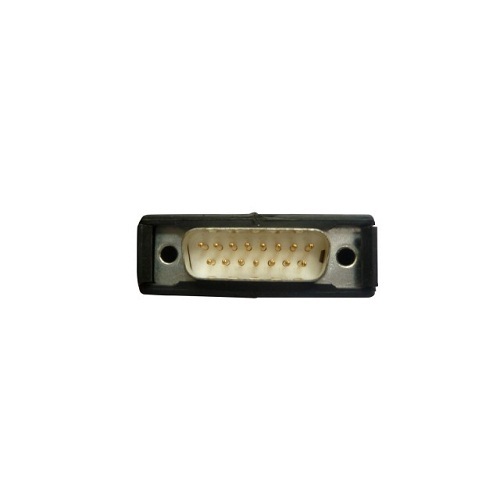 10 Lead ECG Cable Compatible with Motara > Burdick--1600, 300, 3100, 400, 6100, 800, 8300, 850, 8500, Atria 3000, Eclipse LE II, Eclipse 4, Plus, Premier 4mm 15 pin Black Connector Banana type. 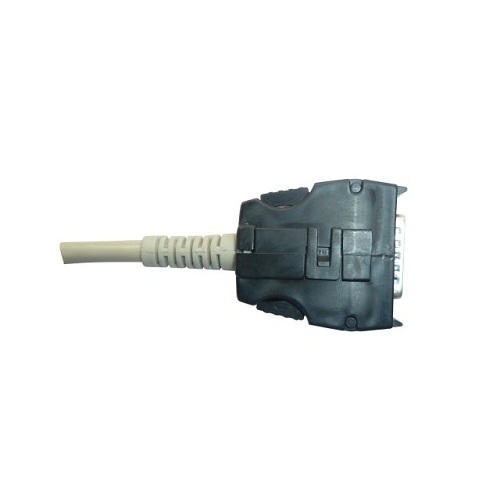 We offer a comprehensive portfolio of ECG cables compatible with ECG Machines manufactured by GE, Schiller, Philips, BPL, HP and other major companies. 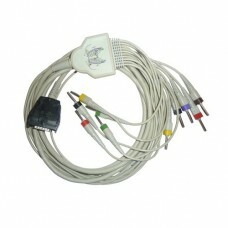 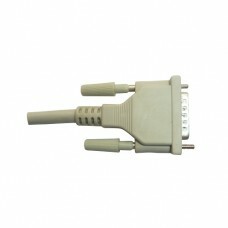 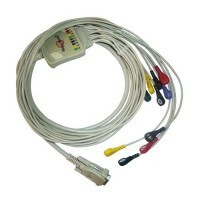 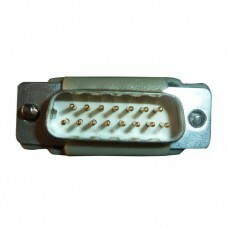 High quality spares are used to manufacture the ECG cables and has a minimum life of 2 years. We follow EC-53 Standards to manufacture and test the cables. As the cables are shielded, the ECG Machines are protected from outer noise/vibration which in turn reduces the risk of artifacts.